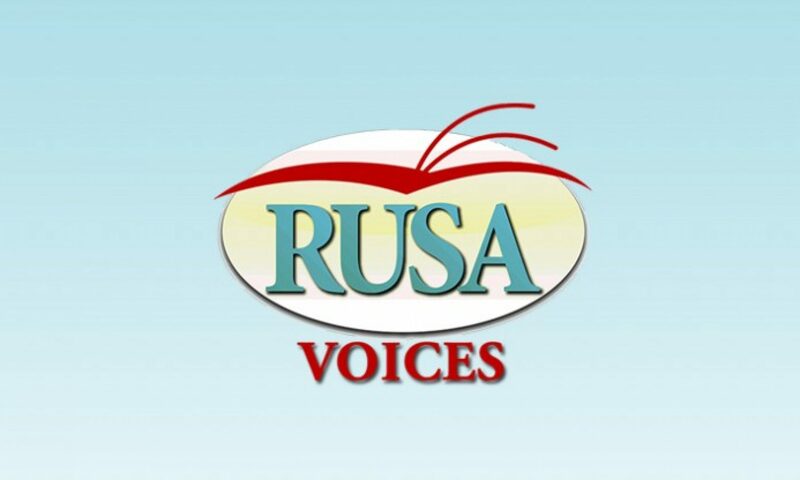 RUSA Voices is a virtual forum for the reference and user services community. It is an opportunity to not only raise awareness of and explore practices, technology, and issues in reference and user services, but also to voice and share a diverse set of perspectives that represents the diverse community of RUSA. RUSA Voices will cover topics of relevance to reference services in all types of libraries. Specific thematic series will be established to focus on specific, pervasive issues in current reference services, as well as successful projects and individuals. Blog authors will be solicited with sets of topics of current interest, and topics will be assigned to interested respondents.